I have recently adopted some Chameleon Antennas into my Rapid Deployment Deployment (RaDAR) operations. I have to think the name must refer to their antennas changing configurations are like the changing colors of a chameleon lizard. The instruction manuals are helpful in choosing a configuration to optimize for the distance and frequency you want to work. The antenna models I have are the Hybrid Micro and the Tactical Dipole Lite based on the EMCOMM II. Both antennas are based on a 5 to 1 broadband transformer. When used with a tuner you can pretty much work any HF frequency. My KX3 has an internal tuner. This makes for a great combo. My Icom 7100 does not have an internal tuner but I have added a LDG IT 100 that works great. The Hybrid Micro comes with 60 feet of wire but it is also compatible with the Military style whip and extension sold by Chameleon. The whip when used with a tripod is very convenient. I happen to use a tripod I got with another antenna. I have purchased a Flag Pole To Go Bag off of Amazon and it packs up the tripod, whips, wires and the micro nicely. So you have the choice of going with the whip or perhaps deploying the wire from the trees. I have done both. And yes if you pony up for a second whip you can do a dipole like this. Another Chameleon product is the Tactical Dipole Lite which uses the EMCOMM II transformer. It comes with two 60 foot wires. I am pairing this one up with my Icom 7100 Go Box. There are lots of configurations again such as NVIS, Inverted L, and horizontal. I am thinking of using a horizontal configuration about 25 to 30 feet high for Field Day. Here I am using a Vee configuration. I admit this gear is not inexpensive. You do get first class hardware and great customer service. You will have many configurations to try and tailor to your situation. Being able to rapidly change bands is a plus for RaDAR so you can pick up your five contacts and go. I get some great reports and some not so great. This is pretty typical of any antenna I use. 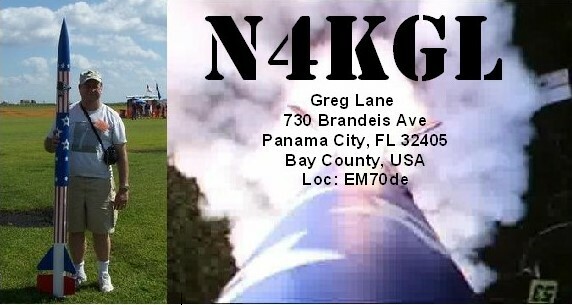 I was very impressed with a 60 meter contact and report I got from K5ZRK in Mississippi with an inverted L configuration. Portable antennas for 60 meters are challenging. This gear is not for everyone but I am having lots of fun with it.